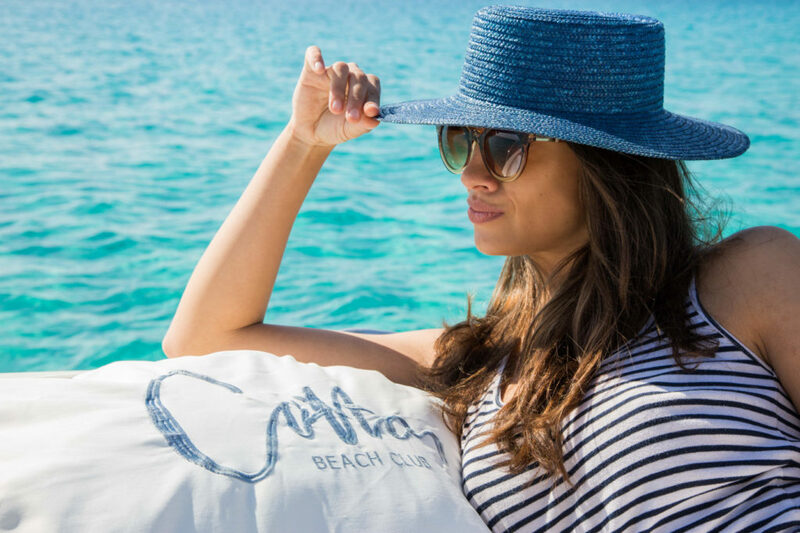 It’s with great pleasure Cotton can announce the Launch of Cotton Boats Ibiza. 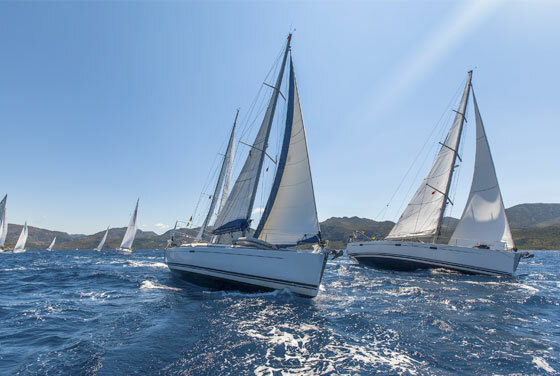 We aim to provide the highest level of professionalism and service to our guests for an unforgettable experience on one of our boats or yachts in Ibiza. 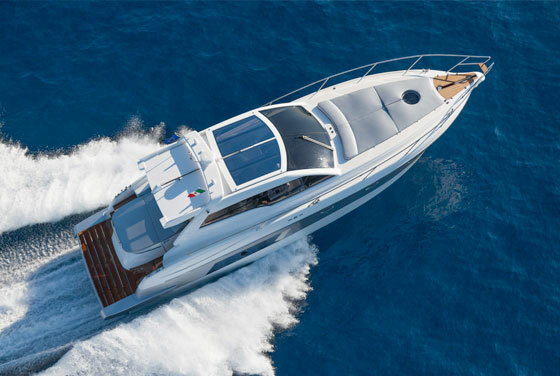 Our focus is on an easy booking procedure, punctual departures, professional captains, fresh towels, chilled Champagne, wine and beverages, good music and a high service level to ensure a nice day at sea for our guests. You can trust Cotton Boats to provide a flawless experience. A standard day-charter is an 8 hour day. We will have the boat ready from 10.00, but we would appreciate if you inform us about what time you would like to board. Some of our boats have parking available directly in front of the boat. We can also arrange pick-up at your hotel or villa if you prefer. 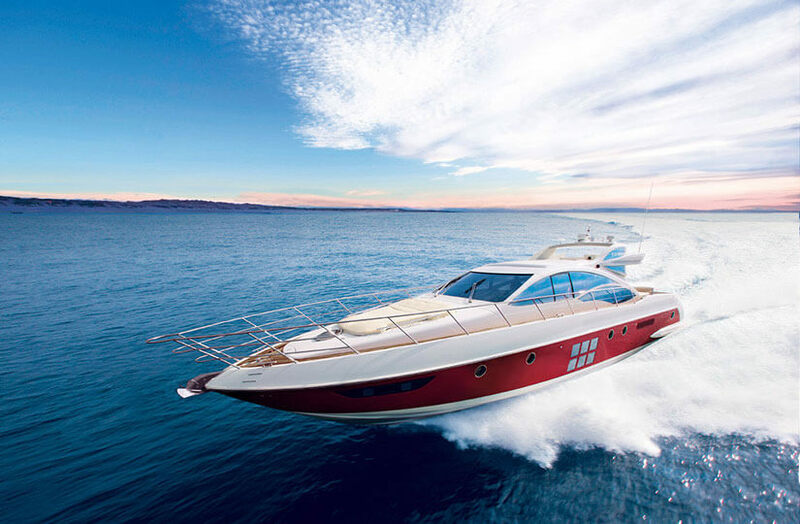 It’s hard not to have fun on a boat in Ibiza, but it could be even more fun with some toys. We can arrange paddleboards, water skis, jet skis and more. If you prefer to have lunch on board we will arrange catering. Please give us some time to organize these extras. 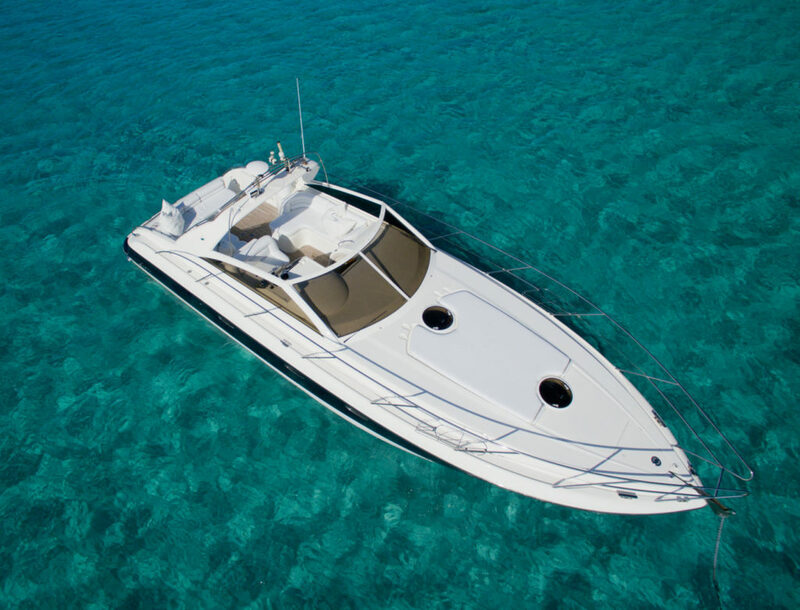 Some of the extras available may depend on the type of boat. We can arrange for you some toys to increase the fun even further. What about a blindingly fast jet-ski, or maybe a paddle board? If you prefer having lunch on board we will arrange a tasty, high-quality meal for our guests. We can arrange three-course menus, healthy snacks and fresh fruit juices. We also have Collet Champagne and Wine on board. Please contact us for any special requests in advance. We also handle events, weddings, birthdays and more. We can also organize your transport and pick you up at your hotel or villa by our Mercedes-Benz E, S or V class luxury vehicles. Just let us now in advance.